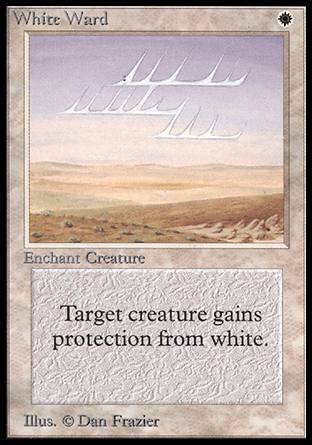 Two-Headed Giant of Foriys ($450.98) Price History from major stores - Beta - MTGPrice.com Values for Ebay, Amazon and hobby stores! 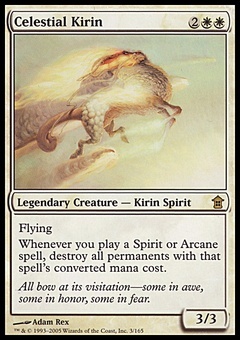 Card Text: Trample Two-Headed Giant of Foriys can block an additional creature. 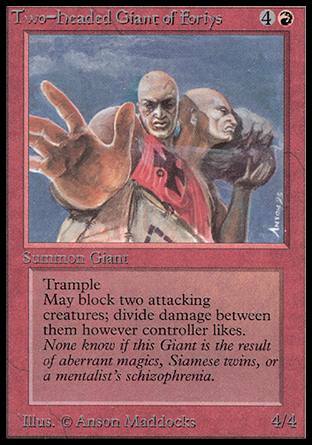 Flavor Text: None know if this Giant is the result of aberrant magics, Siamese twins, or a mentalist's schizophrenia.